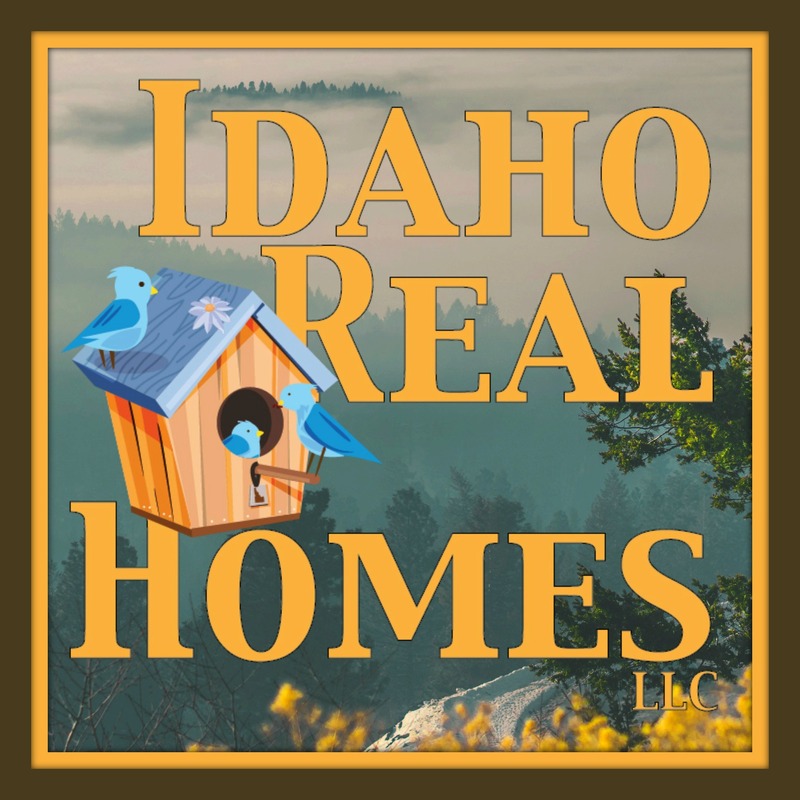 11 homes sold during March 2019 in Spirit Lake. Holding steady from 11 homes selling in March 2018 and up from the 8 homes in March 2017. There are currently 24 homes for sale in Spirit Lake or roughly 2 months worth of inventory. Still very much a seller’s market. No New Construction homes in March 2019. March 2018 had 3 new homes selling for $161 per sqft. 2017 March 2017 had 1 home selling for $128 per sqft. 8 existing home sales in Spirit Lake for the Month of March that were on city lots. They sold for an average price per sqft of $159 with an average of 51 days on the market. The average lot size was .41 acres. Your high seller this month was a Triple R home selling for $225 per sqft and the low seller was a Spirit Lake Subdivision home selling for $83 per sqft. March 2018 had 1 existing home on a city lot selling for $90 per sqft. March 2017 had 3 homes selling for $72 per sqft with an average of 91 days on the market. One Spirit lake home on a 1-acre lot. It sold for an average price per sqft of $127 with an average of 74 days on the market. It was on 1 acre. 2018 had 1 new construction home on a 1-acre lot selling for $179 per sqft. march 2017 had 1 home as well selling for $135 per sqft. It was on the market for 39 days. 2 homes selling March 2019 selling for an average price per sqft of $219 with 32 days on market. 2017 had 2 homes selling for $195 per sqft with 220 days on the market. Homes on 10 acre lots we had one Spirit lake East home selling for $158 per sqft it was on the market for 45 days and was on 10.25 acres. March 2018 had 1 home selling for an average price per sqft of $213. March 2017 had 1 home selling for an average price per sqft of $158 with 240 days on market. Homes over 10 acres we had 1 home selling for an average price per sqft of $162. It was on the market for 128 days and was on 25 acres. March 2019 had 1 home selling for $132 per sqft with an average of 155 days on the market. The average lot size was 10.55 acres. March 2018 had 2 lakefront homes selling for an average price per sqft of $226 with average days on market of 55.